Blue Ridge Middle School is paving the way for computer science for the rest of Loudoun County’s middle school students. With the introduction of Coding 7, teacher Cynthia Brady and principal Brion Bell have created an environment where students can indulge their creative side while also developing a deeper understanding of both math and computer science. While several other middle schools in Loudoun County have integrated coding into the sixth grade keyboarding curriculum, Blue Ridge is the only one to offer a year-long course for its students. The class was introduced to seventh-graders last year as part of a two-year pilot program. But a whopping 75 students chose to take coding. The seventh-graders had a chance to showcase their work from the school year during an open house Friday. Jessica Nappi talked about the programs she worked on throughout the course. “We’re given a rubric, but we’re allowed to create whatever we want,” Jessica said. She spent several weeks developing an interactive Hogwart’s maze game, an expression of her love for the Harry Potter series. “I pulled one picture from the web, but everything else I created myself,” she said. Her classmate Avery Keller also created digital artwork to use in the creation of her maze-style game. “I wanted to use all my skills to make something good,” she said. She also shared her personal Scratch account, which she uses to make animations at home. 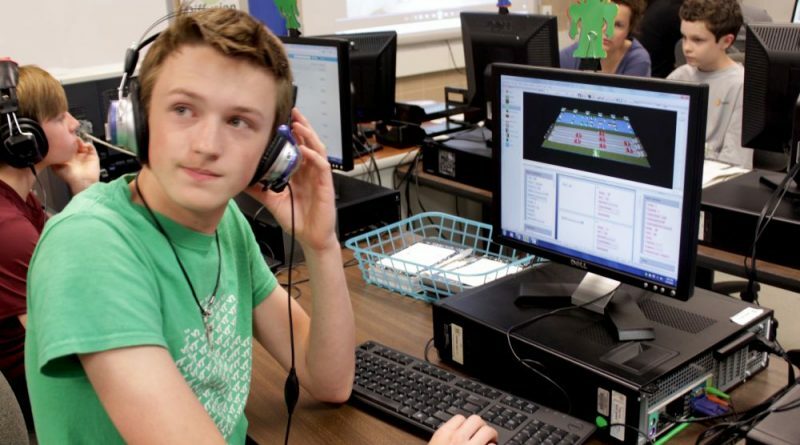 After the Coding 7 course is implemented in the rest of Loudoun’s middle schools, Bell hopes to see consecutive courses so the students can continue to build on their coding. That would set them up to hit the ground running in high school computer science electives. 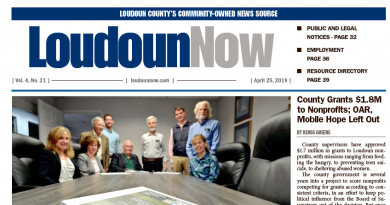 Kelsie McCrae is a summer intern with Loudoun Now. She’s studying English literature, leadership studies and business administration at Christopher Newport University.